The World Cup is approaching, and the expectation of sports fans is becoming more and more evident. Sport unites everyone equally, without distinction of any kind. Thousands of people around the world travel every four years to be part of the most prestigious and influential footbal -or soccer- event ever: the World Cup. And it is not hard to imagine that many of these fans are also crypto users. Those fitting in this group need not fear. The global adoption of cryptocurrency is a growing phenomenon, and although Russia has had an anti-crypto policy, their use is not at all impossible. In fact, the Russian market has grown at almost the same rate as the crypto market. 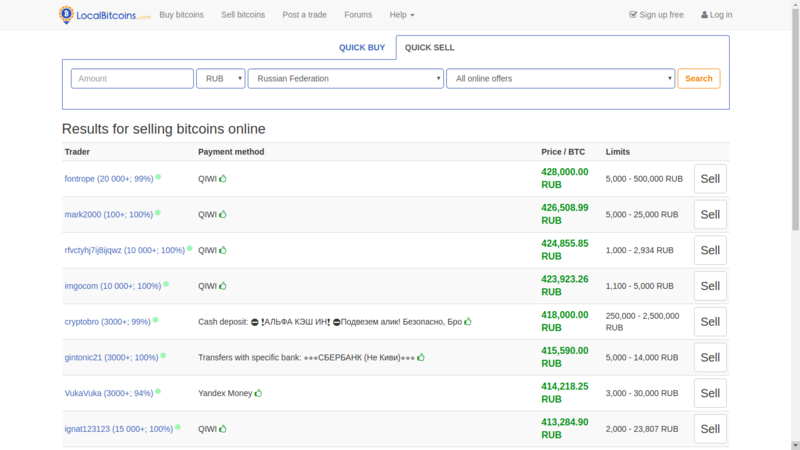 Coindance shows that the volume of bitcoin trading in Roubles fluctuates virtually according to the BTC price variation. 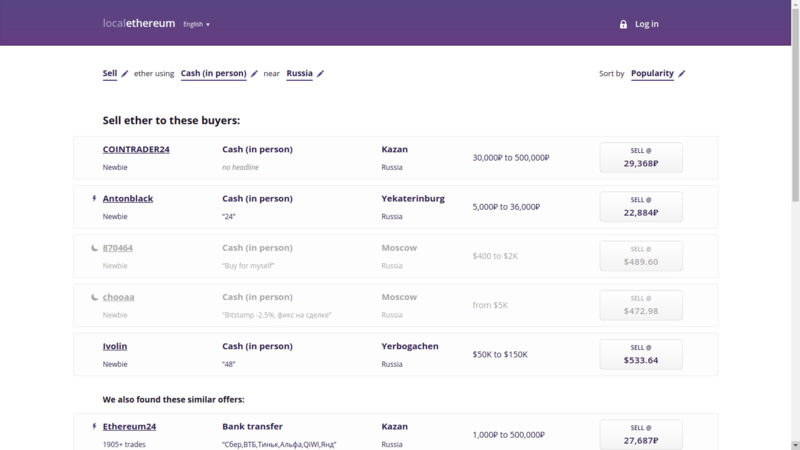 On this website, it is possible to exchange cryptos for any currency in the world, and Rubles are no exception. People can trade them directly for cash, or by wire transfer if they have a bank account that accepts this currency. Another similar option is to change the cryptos to FIAT and then use FIAT exchanges to get the Roubles. Localethereum.com is similar to localbitcoins.com but is exclusively oriented to the ETH market. 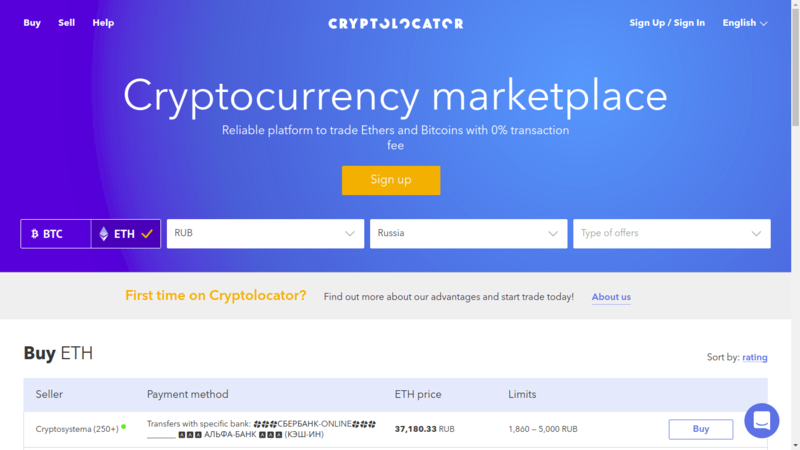 Cryptolocator.com offers a very similar option, but it allows to choose between Bitcoins or Ethereums. Also, BTC owners can sell their bitcoins to a local physical exchange. 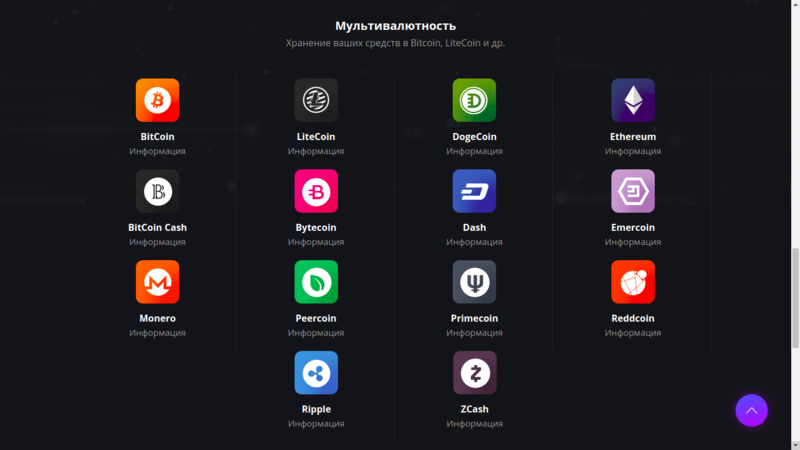 Thanks to Sbercoin, users can go to its offices located in Verhniy Susalniy street near Moscow railway station Kurskiy Vokzal, right between Tobacco and Chicken-grill shop. 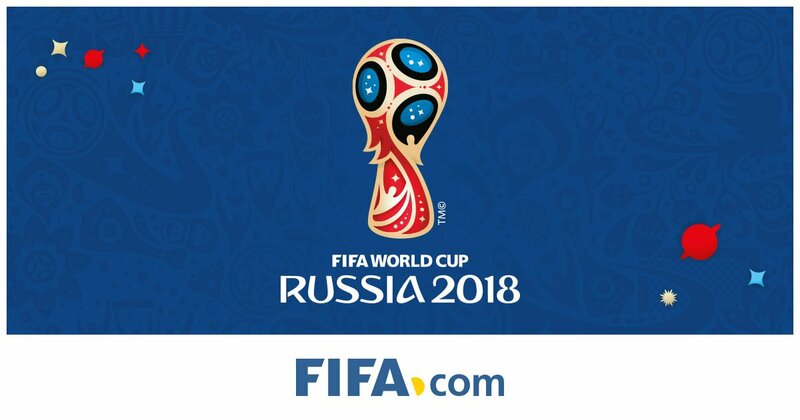 In theory, due to the partnership between FIFA and VISA, the traditional means of payment only focus on the use of FIAT, however, since they can also process payments with the Master Card platform, services such as Epayments or Wirex can be used to allow the support of prepaid Master Card cards funded with cryptos. Of course, Not to mention the prepaid cards that people can purchase in some dark markets on the deep web too. Use Cryptos to Pay for a Room. For those crypto enthusiasts who want to get a nice room during the World Cup, the Apartamenty Malina Hotels are a good option. Located in Kaliningrad, this chain partnered with the Russian company Free-Kassa to accept payments in 14 different cryptocurrencies. Clients will be able to pay in Bitcoin, Litecoin, Ethereum, Monero, Zcash, Dogecoin, and Ripple as well as other altcoins thanks to its FKWallet service. For those who don’t want to miss a match, they can always go to pubs, lounges, bars, and restaurants to enjoy the broadcasts in a more festive atmosphere. According to coindesk, tourists can find these bars in about 25 cities such as Moscow, St. Petersburg, Kazan and Chelyabinsk.